← New Leases with McQueen Siddall & Squaremouth! Squaremouth Co-founder and CEO, Chris Harvey, sat down with the Business Observer to talk about the history and culture at Squaremouth. Squaremouth has really cool offices on the 12th floor. No wonder it is one of the Coolest Places to Work! 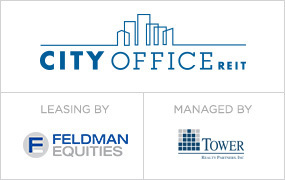 This entry was posted in Tenants and tagged City Center St Pete, Downtown St. Petersburg, Feldman Equities, Office space, Squaremouth, Tower Realty Partners. Bookmark the permalink. I wish my work could be that cool!